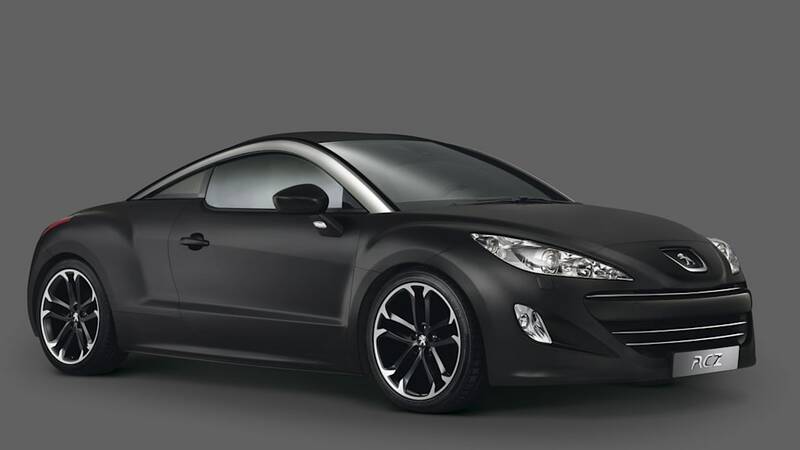 We weren't looking for more reasons to pine after the Peugeot RCZ. 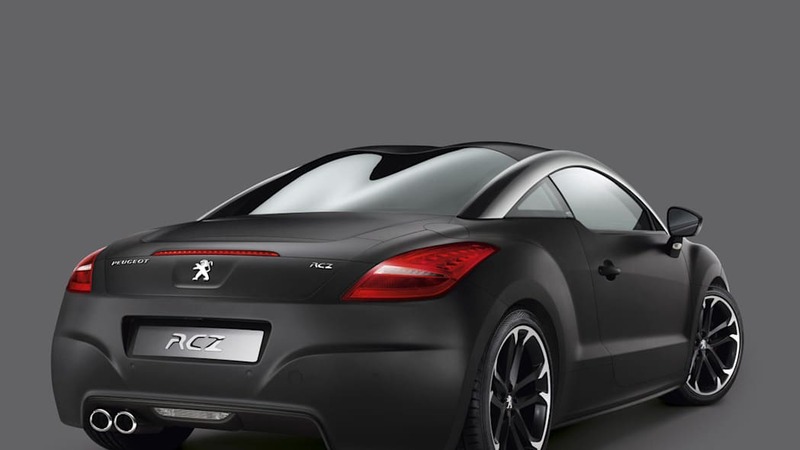 Initially categorized as a French knock-off of the Audi TT, it seems the slinky coupe from French auto giant PSA has come into its own. 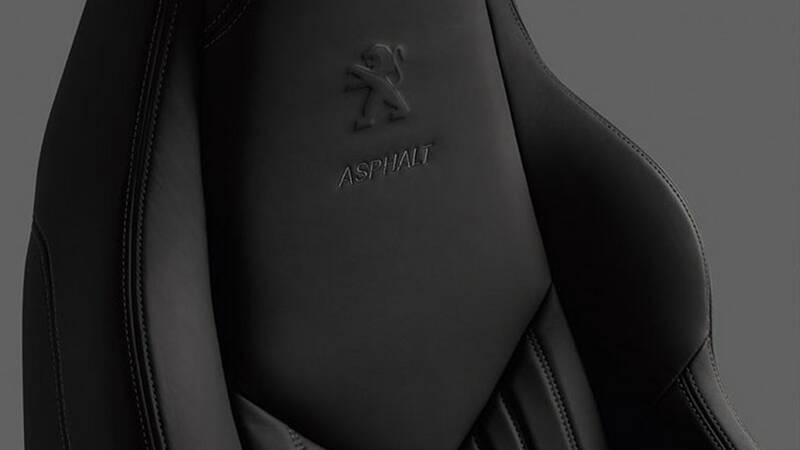 But now we've got another reason to want one, and its name is the Asphalt edition. 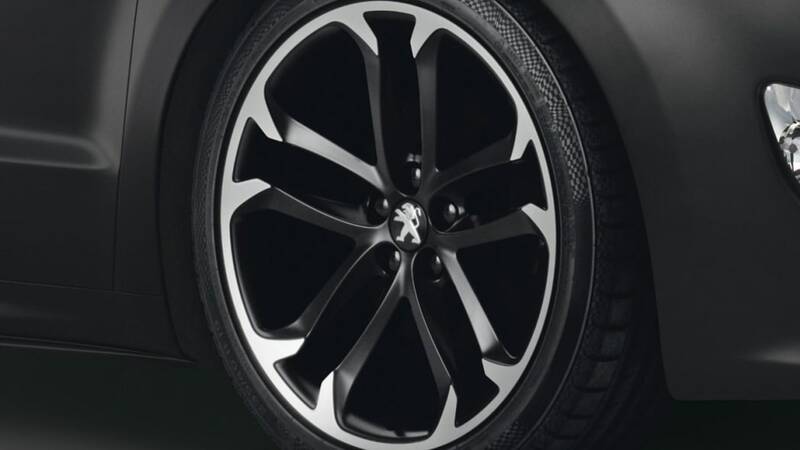 The blacked-out special features a unique Noir Telluric exterior shade with black 19-inch alloys and a black leather interior to match. The 200-horsepower 1.6-liter turbo four co-developed with BMW does the pulling duties overseas, while we're stuck over here wishing we could get our hands on one.